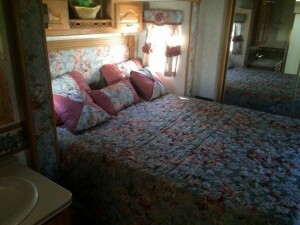 This 2003 Hitch Hiker Champagne 35CKQG Fifth Wheel with FOUR SLIDES is definitely a home away from home. 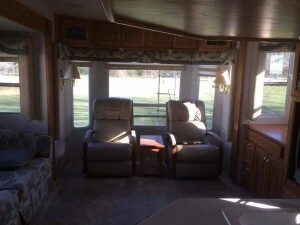 It has a lot of space to work with because of the slide out rooms. 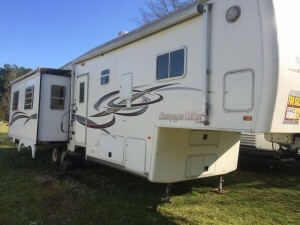 This well-kept fifth wheel is the right RV to fit all your travel needs. 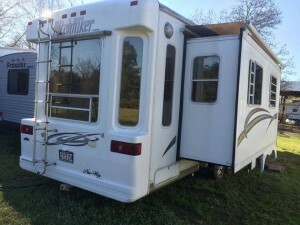 Rear Living Space that expands with two slides adds enough room for the whole family. 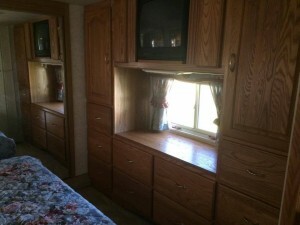 The entertainment center with its 32 inch flat screen TV. 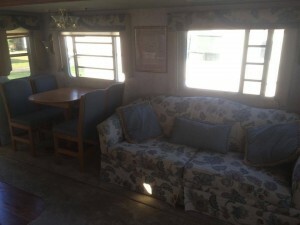 The sofa folds out into an extra bed for when the family comes to visit. 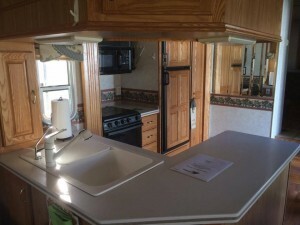 The kitchen slide out plus the double kitchen sink, 3 burner range, refrigerator, and pantry are just a few of the many amenities that bring this kitchen over the top. 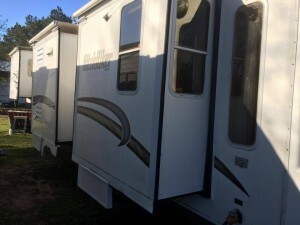 Plenty of closet space and wardrobe room for all the clothes you will need to enjoy the great outdoors. 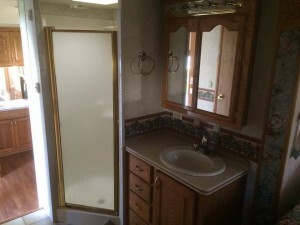 Spacious bathroom allows for a relaxing shower after a long day of relaxation in the great outdoors. Queen bed slide-out adds that extra needed room to make you feel at home for a great night’s sleep or relaxing movie on the TV. Stay cool with dual air conditioners. 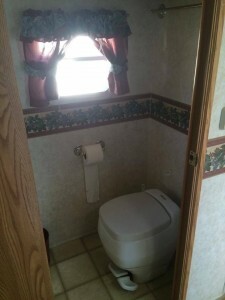 No known leaks or issues. Pet free and smoke free. 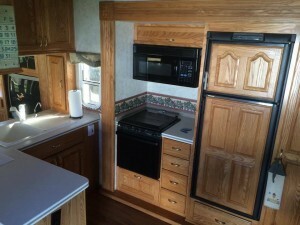 Everything is in great working order and can be proven before buying this AMAZING FULLY LOADED RV.